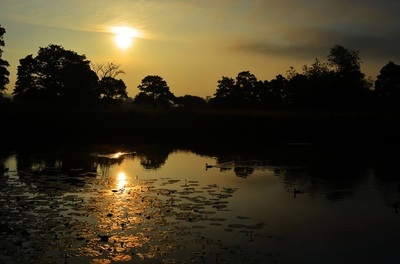 Refer to Google Map on Haslams Page - Woodrow's Pond is the smaller top pond at Derwent Valley Fishery. 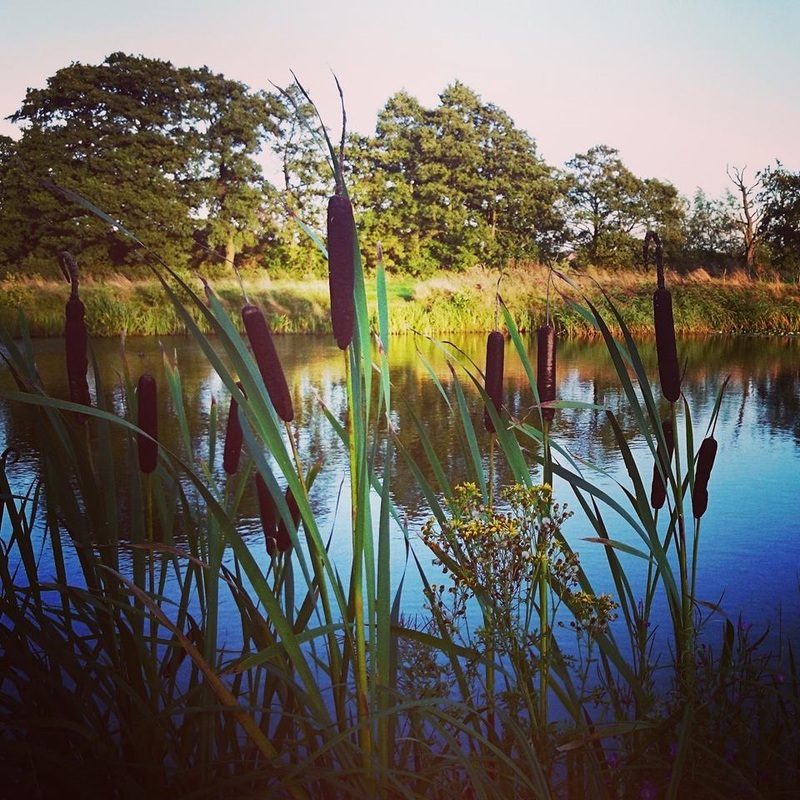 Like Haslams, we have invested heavily into this water, re-grading the bank, creating pegs, planting and stocking. Platforms have been installed. 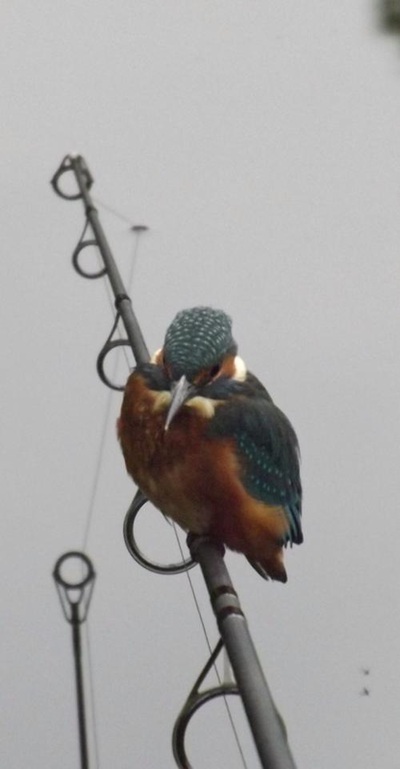 Due to cormorant predation, ropes have had to be installed, so please take care whilst fishing. Currently (February 2018), there is an Otter Fence being installed. 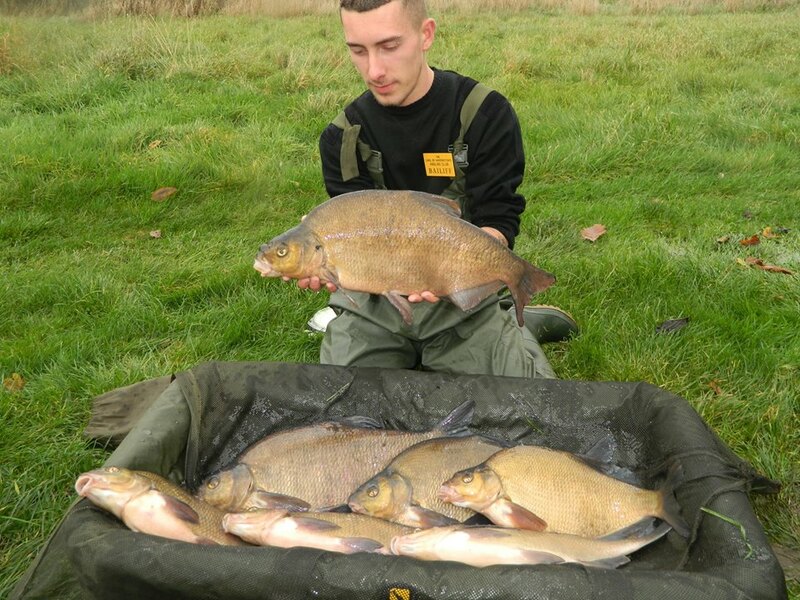 Species stocked over the past 2 seasons are Common and Mirror Carp and more recently Crucians and Bream. The silvers are doing well... There has been specimen tench in the pond for many years, as was proven when a 10lbs 8ozs was landed.